The 71st annual Cannes Film Festival commenced today and although Netflix was forced to compete Out of Competition, opting to remove their original slate entirely, the entertainment company continues to build upon its already formidable filmography. Deadline is reporting that Netflix has closed a deal for In the Tall Grass, a novella written by Stephen King and his son, fellow bestselling horror author Joe Hill. The logline for the story sees a sister and brother venture into a vast field of grass in Kansas after hearing a young boy cry for help. The kin soon discover, however, that there may not be a way out. Set to begin production in Toronto this summer, Westworld‘s James Marsden is currently in negotiations to star with Vincenzo Natali, director of Splice, expected to helm the adaptation. Produced by Steve Hoban (Splice), Jimmy Miller (Elf), and Matt Riley (The Lazarus Effect), In the Tall Grass will become the third collaboration between Stephen King and Netflix, following Mike Flanagan’s (Ouija: Origin of Evil) incredibly well-received Gerald’s Game and the Zak Hilditch-directed 1922. 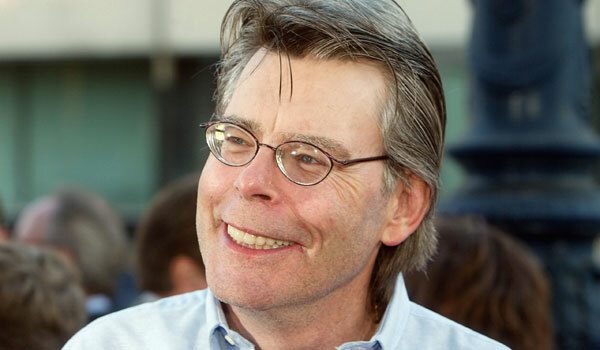 King has witnessed a healthy portion of his oeuvre sold off to the highest bidder as of late, proceeding the immense success of Andy Muschietti’s IT remake, which earned a staggering $700 million worldwide on a budget of just $35 million. A sequel, directed by Muschietti, entitled IT: Chapter Two, will begin production this July, also in Toronto, and will star Jessica Chastain, with Bill Hader and James McAvoy rumoured to be joining the project. 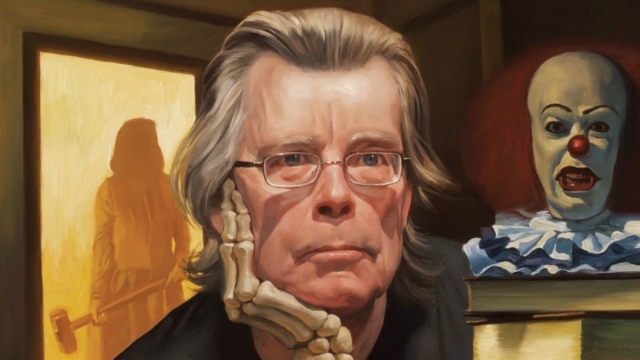 Most recently, the “Master of Horror” saw his 1987 novel, The Tommyknockers, acquired by Universal Pictures, who won a bidding war against Netflix, coincidentally, for the 558-page piece of sci-fi. There’s lots more where that came from, too, as we also know that a Pet Sematary remake is brewing in development, while a Dark Tower TV series is said to be coming down the pipeline as well. Circling back to In the Tall Grass, though, and while it may not be one of the author’s most well known or beloved works, it’s a great story and with the talent currently attached, we’re certainly excited to see how it takes shape from here.